CJ and Erin have the love story that romcoms are made of. CJ first asked her to be his girlfriend when they were ten… and not long after Erin broke up with him over aim. Despite the breakup, they remained close friends but, in CJ’s eyes, she was always the girl that got away. At the same time, CJ was working in NYC and miserable, his friends asked him if he could have anything in the world or do anything, what would it be? He said “There’s this girl in Texas…” and next thing you know, he booked a flight to go see her. 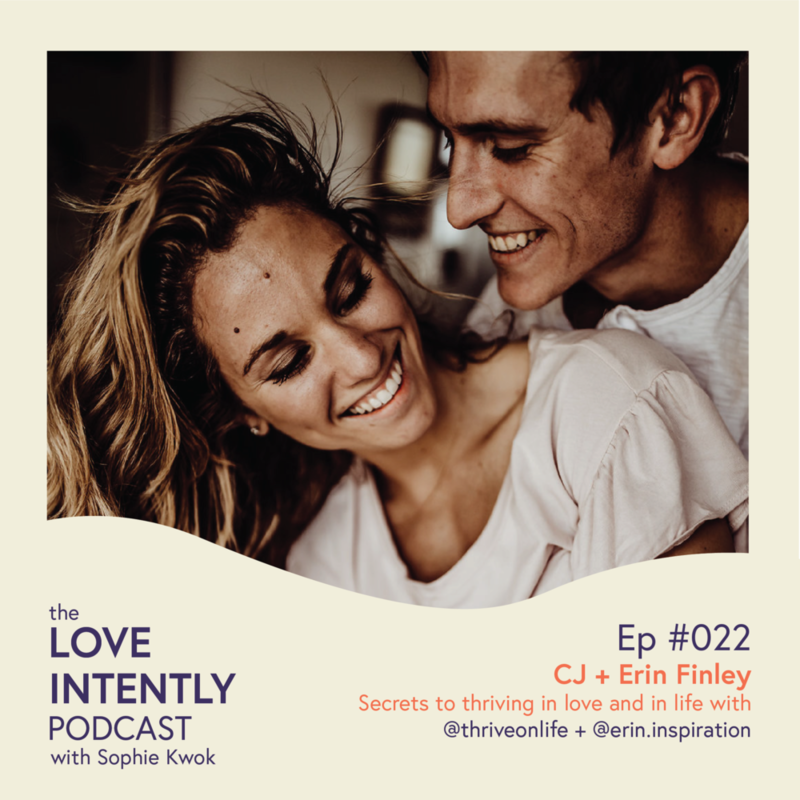 Beyond their story of how they ended up together, these two share immense practical knowledge on how they thrive in love and in life together despite how much they have going on. They’re honest with where they started to where they are now. They have very different personality types but have learned how to leverage each others strengths for the better! 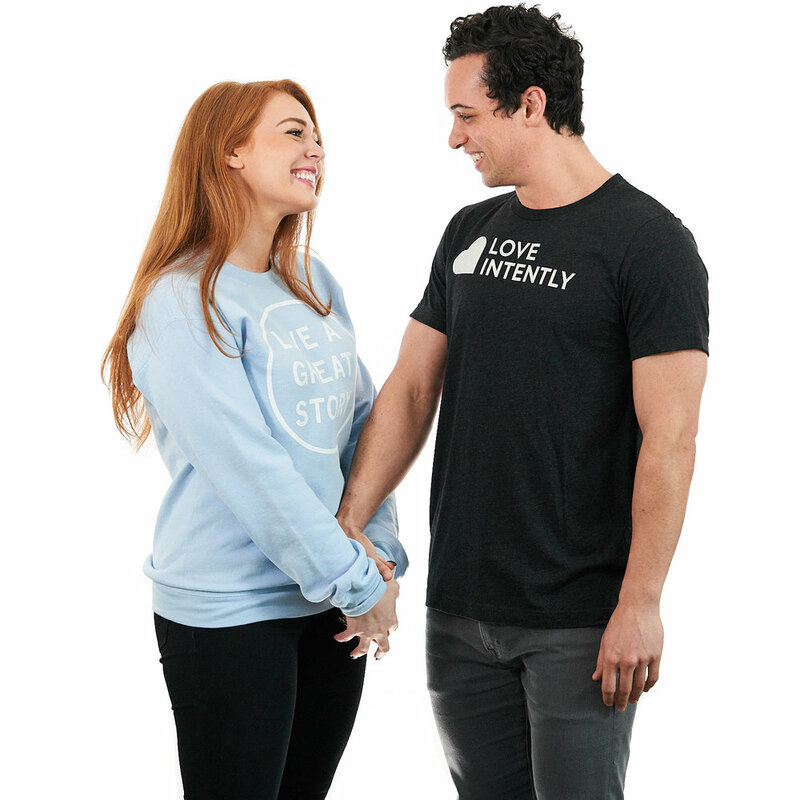 Their passion for fitness and wellness stems from autoimmune diseases they’ve both had to continue to work through. They share what’s worked for them and how they’ve supported each other despite seasons of having more questions than answers when it comes to their health. Have you seen our exclusive limited edition Love a Great Story collection?